Bars, squares and lines go crazy in a splashing pink and white design. A glitchy kaleidoscope style video loop for intense moments! 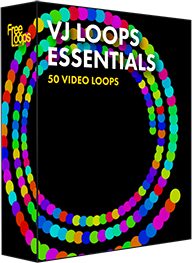 This video loop would work perfectly on your big screens, your media library will benefit from having this one.